Wow, who would have thought time would fly by so fast. It’s already been a month since we announced our film premiere! 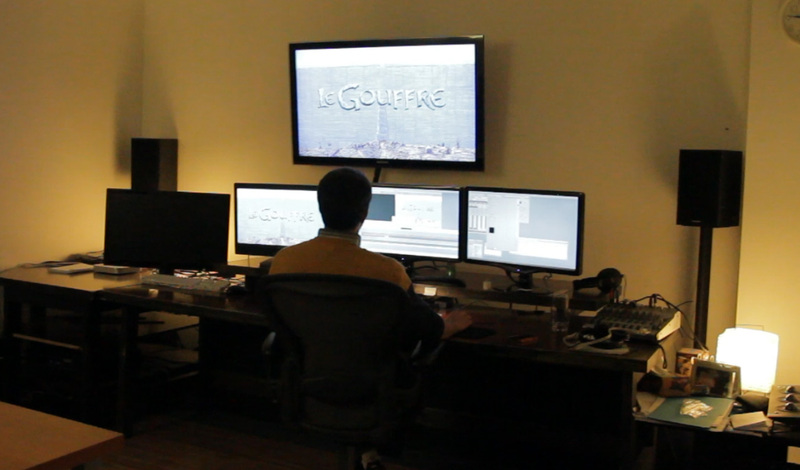 First of all, we’re very proud to announce that the film is finally done… almost. Actually, we only have to visit Video Momentum one last time next week to do the final renders and that’s it! Here’s Birck Fulham doing the last color calibrations. 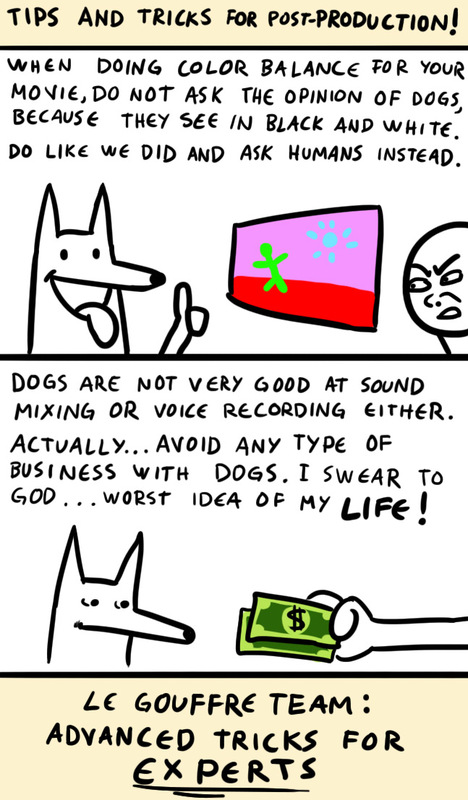 Completing the sound mix really was quite an adventure. 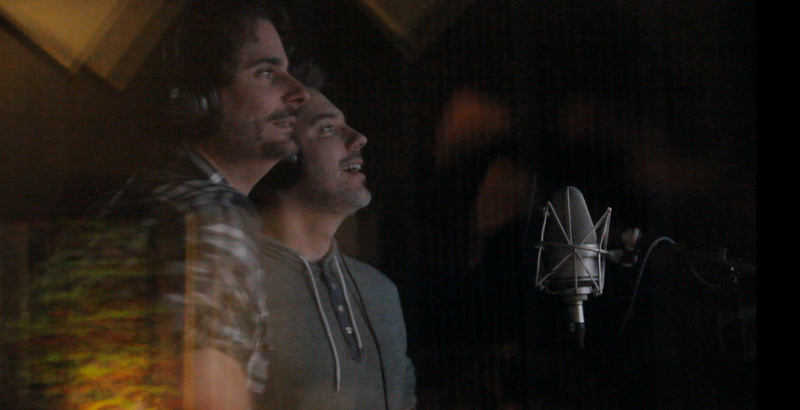 It all started with an intense afternoon at Syllabes studio to record the great voice actors Nicolas Charbonneaux, Charles-André Gaudreau and Élisabeth Forest. 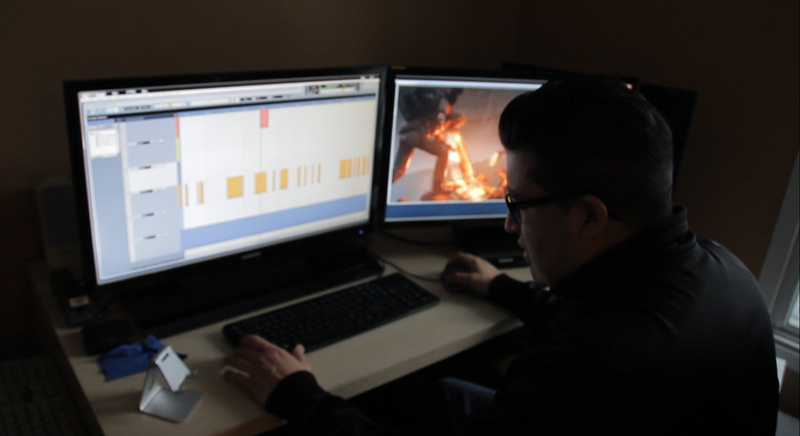 We then spent a crazy weekend with Mark Donis, our sound designer, to finalise the sound mix. 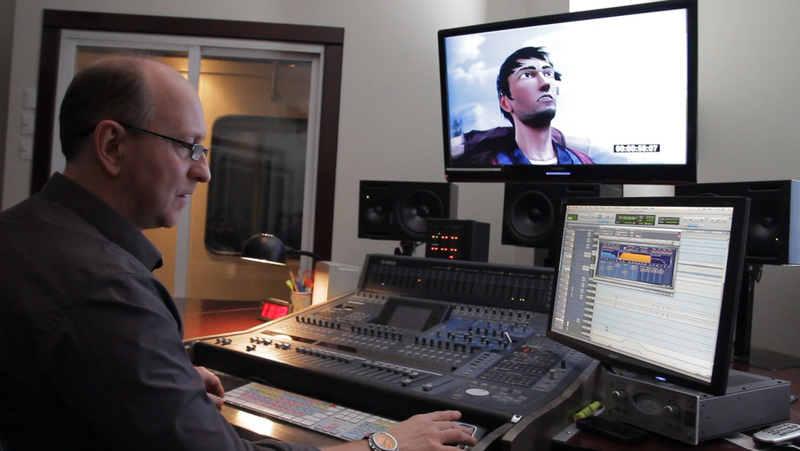 And we did the final touches at SPR studio with Jean-Pierre Bissonnette, who did the 5.1 audio mix. A lot of work in the end, but we’re very happy with the result. 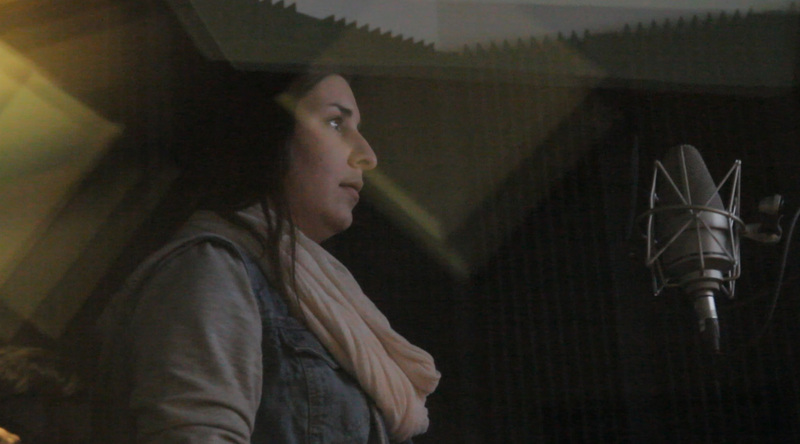 We really cannot wait for you to hear it on a good sound system at the premiere! Talking about the premiere, if you’re planning to go but still haven’t bought your ticket, hurry up! The way it’s shaping up, there won’t be that many tickets left at the door. We remind you that tickets are sold at the Cabaret La Tulipe and online on the réseau Admission (though tickets are more expensive there). So that’s it for the latest news! Now that the film is over, we can finally concentrate on finishing all the material to give to our Kickstarter backers, like the making of, the art of and the poster.